Brand New Show For 2019! Cast your mind back to the glorious summer of 2018 and two new eager volunteers (Andrew Woolfe and Susie Bailey) are sat outside the Hospital Radio Glamorgan studio waiting to attend a welcome meeting. After learning how to man the desk, find the best tunes on the system and plan some features, (there was even some poetry writing and a Jay Z quiz!) they were ready for their own show, and what could be better than teaming up! 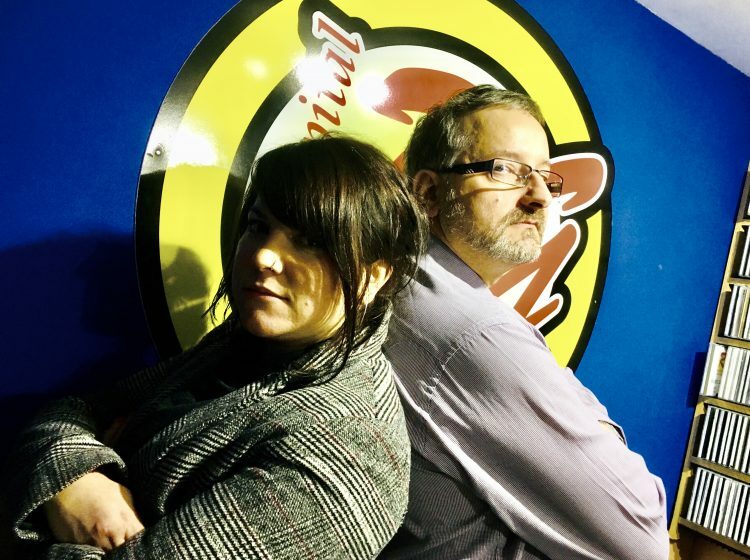 Fast forward to January 2019 and those newbies are now the shiny new hosts of Hospital Radio Glamorgan’s newest show – The Midweek Mix! LIVE every Wednesday 6-8PM. What to expect from the Midweek Mix? Well… a mix! With Susie playing her favourite hits from the noughties and nineties and Andrew keeping it old school with all your favourite classics from the 70’s and 80’s. 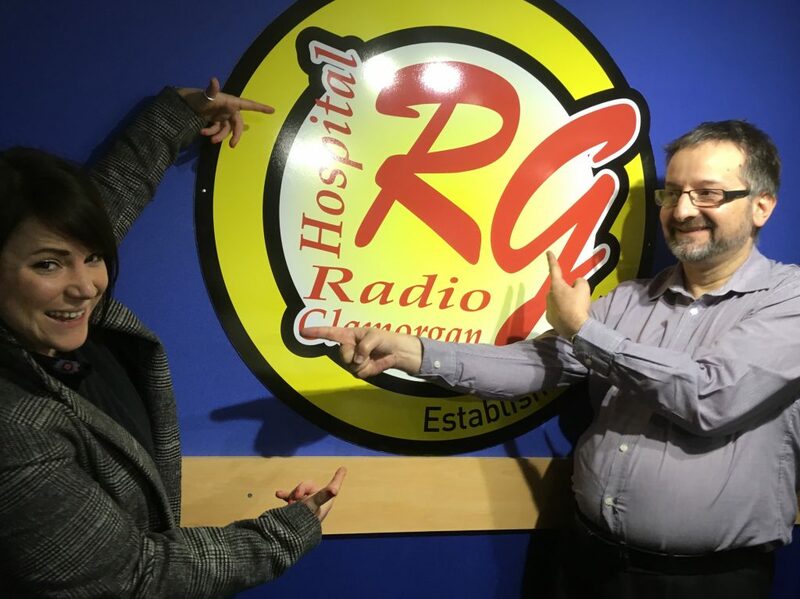 Susie and Andrew said: ”it’s been fantastic getting involved with Radio Glamorgan and it’s been great to meet another new volunteer to join up with for a show. ← Once Again In The Top 10!